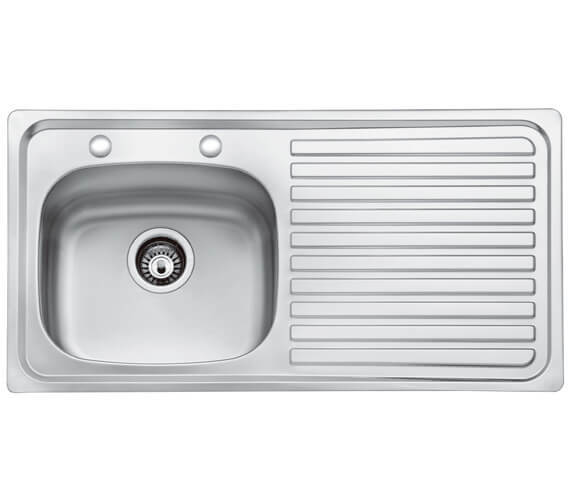 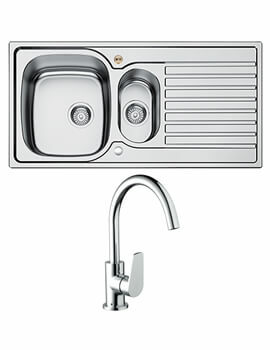 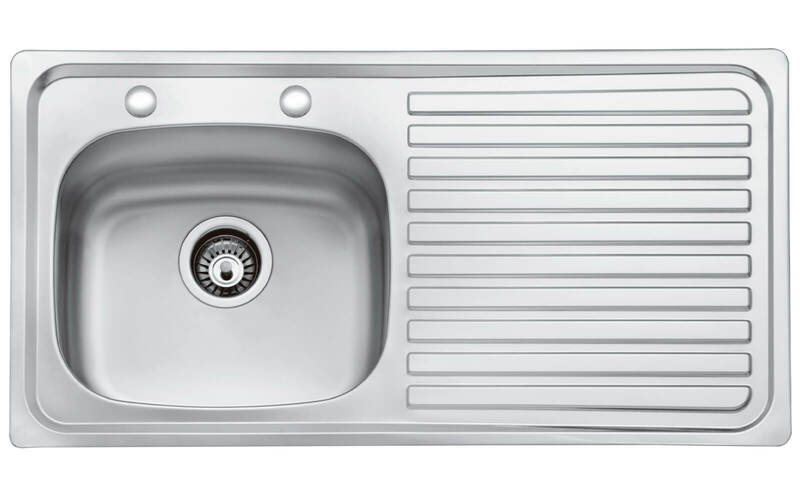 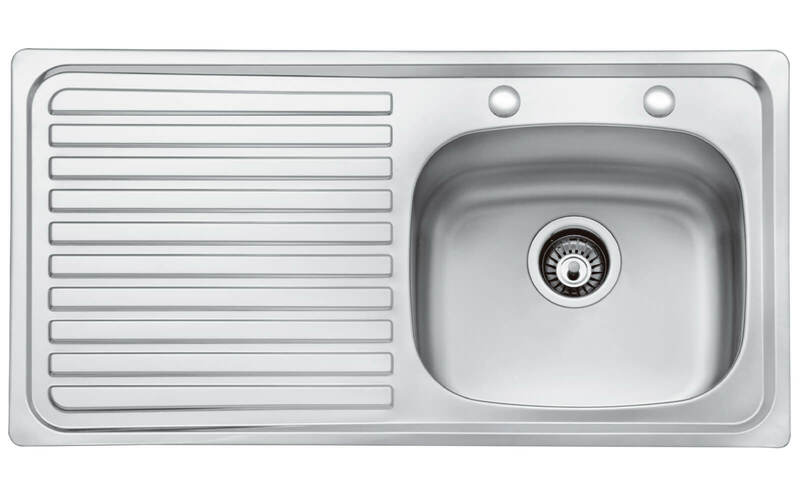 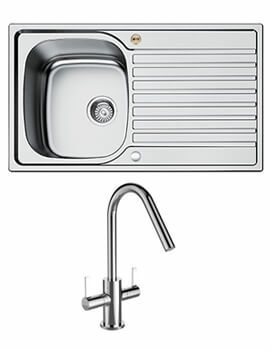 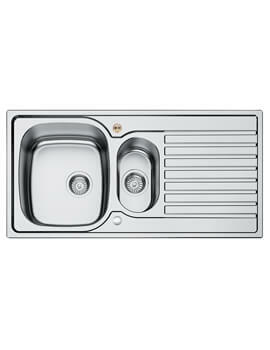 The Bristan Inox 2 Tap Hole 1.0 Kitchen Sink is crafted from incredibly strong and durable high-quality stainless-steel material and requires a minimum cabinet width of 500mm. 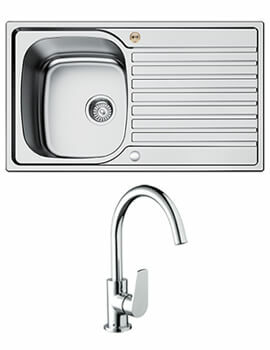 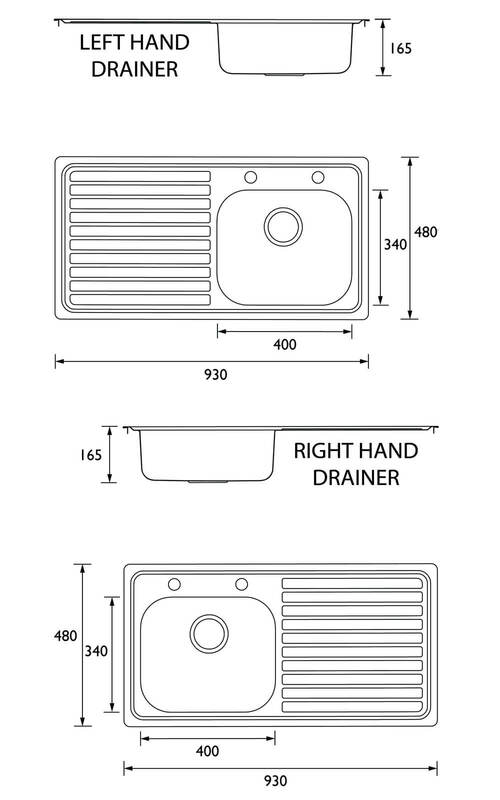 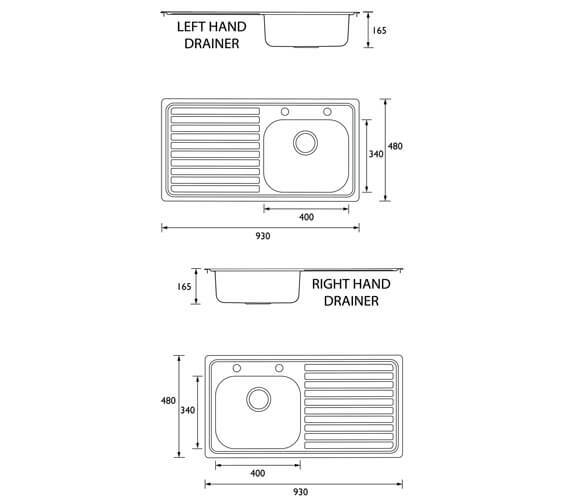 Complete with two tap holes and a drainage flow rate of approximately 36 litres per minute, this product includes a strainer waste, overflow, pipework and the fixings requires for proper installation. 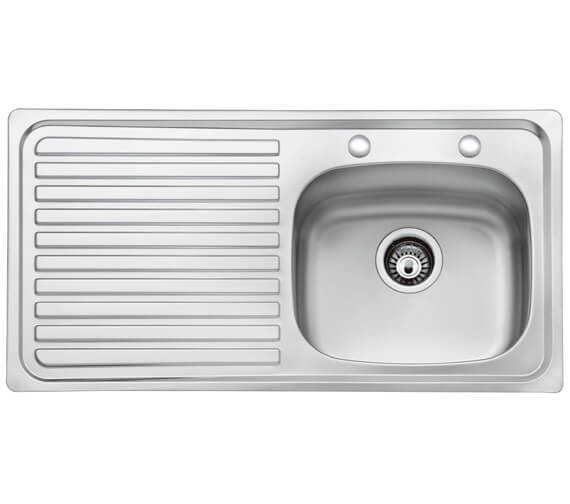 Made to last and completely corrosion and rust resistant, this unit features spacious bowl for washing and 25 years of guarantee against any manufacturing defects.